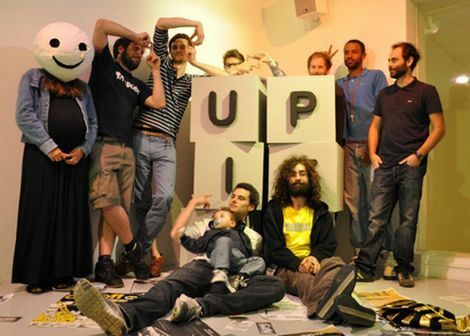 Upitup Records drop exclusive mixtape for Getintothis ahead of their three-day festivities. 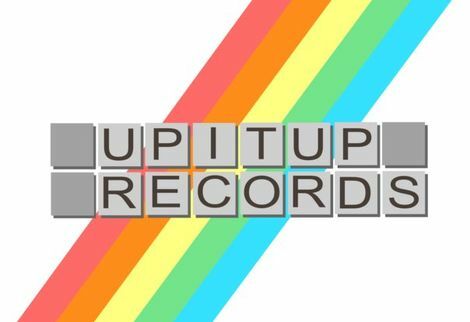 Let’s face it, few people on Merseyside know their electronic music better than Upitup Records. So when they announced their three-day spectacular across Liverpool later this month, it provided the perfect opportunity for head honcho Jacques MalChance to curate a mix. 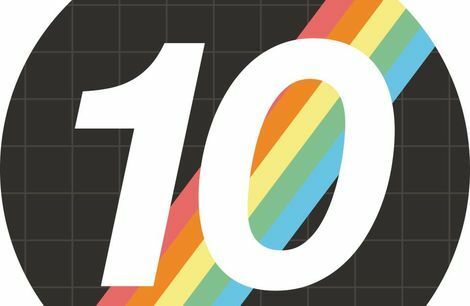 He’s done just that, and fittingly it features a whole host of artists set to bring a world of wires and sounds to Merseyside for 72 hours of mind-shatteringly ace music. Welcome to the world of Upitup.